Advertising on Facebook can be really tricky. Yet, it would be a huge mistake to miss the awesome opportunities the social media gives businesses. Never, ever try to sell something directly! Facebook is a social media, people go there to socialize, waste some free time in looking at funny cat videos, and generally to have fun. The last thing they would like to see there is a cheeky ad. That’s why businesses should adapt. Act almost as how you’d do it personally. Think of your page as a real person’s profile – it should look as social as possible. People need to feel your business as a human not as a company that tries to sell them something. Facebook is a powerful network with lots, lots of information on billions of people. Everything from age and gender to interests and dislikes. The social media pretty much knows everything about a person. You can utilize all that information and narrow your target audience. Learn who they are, what they like, what is their lifestyle, how they communicate. This way you will be able to personalize your message to them and get their attention. You will also appear more caring and trustworthy. Find out how your target audience talks, what words they use while communicating with others. Utilize them in you ad copy and talk to them directly. You can also use honest customer testimonials which will make you look more trustworthy. Don’t put your brand name anywhere in the ad copy. As mentioned above, don’t try to sell anything directly or intrude with their lives. If they want something from you they’ll come. The brand name is visible enough from the “Who posted it” section so you don’t need to flood your ads with branding. Social media is all about sharing, caring, and all those things connected to people’s emotions. Facebook gives you numerous options to trigger and interact with people’s emotions. Think of powerful images, empowering videos and texts. You can easily combine them to create a powerful ad that will grab attention, help interested people interact with your business, make you look more trustworthy. Here’s an example: just think of this picture of a small fluffy kitty which looks so hungry. The title under the image says “50% Off Cat Food”, while the headline might say something like “Don’t leave your fluffy fur ball hungry. ” If you’re a cat person, you’ll definitely will be interested. Tell your target audience how they may advantage of your business. What they get from you. Try to trigger curiosity by showing them just the tip of the iceberg and make them want more. You can also check their and remind them about pain points then give them the solutions. This is one of the most popular ways of advertising out there. People tend to forget especially when they’re on social media. They need constant reminders of what to do – to like, to share, to follow, to comment. However, be careful not to overuse the call-to-actions as it may backfire. Offers are a great way to show your potential audience what might be on sale. You can also create special deals with expiring dates to trigger some urgency. 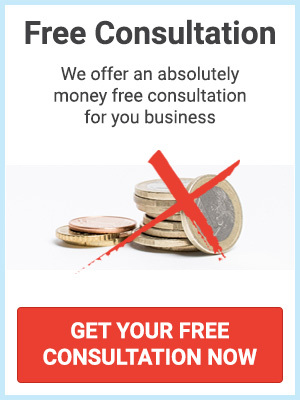 It’s well known that this marketing trick works really well and increases conversions. With the specific options for customization the ad will reach out to those that are your real potential customers. No matter how perfect your Facebook ad is there’s always a chance a bad landing page to kill the fresh traffic. Before launching your Facebook campaign, make sure that the copy and the overall layout of the landing page correspondents with the text and image or video on Facebook. Otherwise, you may create a sense of false expectations and your potential customers will be disappointed when visiting your website via the ad. Always test your ads. Period. It’s important to learn how they impact customer decisions and make them buy your product. Perform A/B tests and find out what’s best in regards of content and visuals. You and your business should be able to adapt as people change pretty quickly. Today the most used keyword for a given niche might be one, tomorrow it might be another. 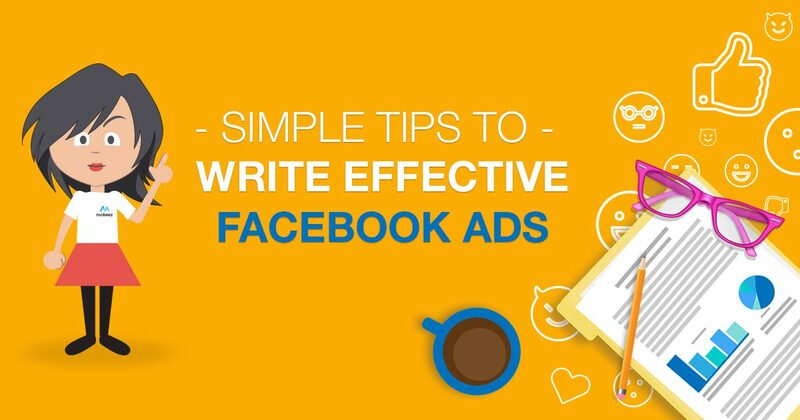 Writing a copy for a Facebook ad doesn’t seem as rocket science but yet it’s important to have a professional who knows what’s going on in your business and be able to produce unique ad texts tailored to your customers’ needs. It’s important that they feel valued and you can make it via your ad texts.